Chipotleclosed a restaurant in Powell, Ohio, on Monday following reports that customers got sick after eating there. More than 170 people fell ill after eating at the restaurant, according to reports made to the website iwaspoisoned.com. The local health department said it received illness reports from seven customers on July 29 and July 30, and it arrived at the Chipotle restaurant on Monday for an inspection to find the restaurant closed. Chipotle had two to five staff members call off work due to illness on July 29 and July 30, the company told health officials. More than 170 people fell ill after eating at the Ohio Chipotle that's at the center of a suspected illness outbreak, according to a website that tracks foodborne illnesses. The website saw a surge in reports following Business Insider's report late Monday that the company had shut down the restaurant due to customer illness reports. Chipotle shares fell more than 3% in after-hours trading Monday. 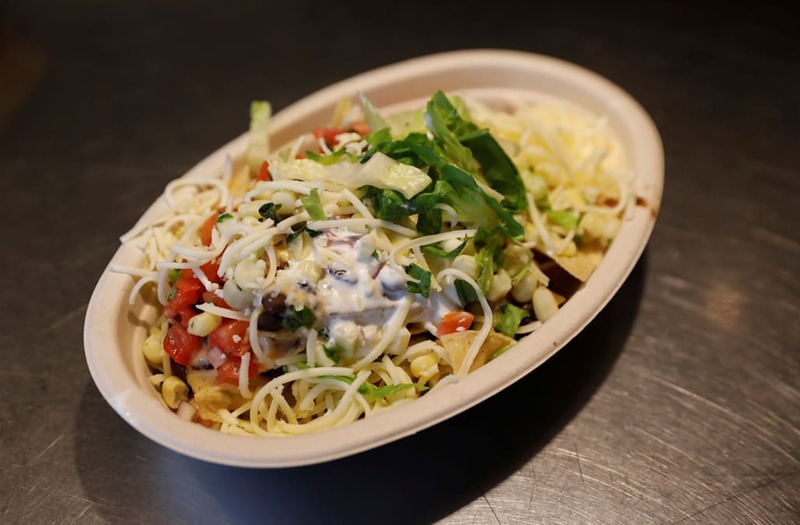 "We take all claims of food safety very seriously and we are currently looking into a few reports of illness at our Powell, Ohio restaurant," Chipotle spokeswoman Laurie Schalow told Business Insider on Monday. "We are not aware of any confirmed foodborne illness cases, and we are cooperating with the local health department." The local health department said it received illness reports from seven customers on July 29 and July 30. In response, health officials arrived at the Chipotle restaurant on Monday for an inspection, and found the restaurant closed. Health officials then discussed the illness complaints with the company and discovered that Chipotle had also recieved four to five illness complaints from customers. Chipotle management said it was unable to get in touch with the health department to report the illnesses. Chipotle also told health officials that two to five staff members called off work due to illness on July 29 and July 30. Chipotle voluntarily closed the Ohio restaurant Monday for deep cleaning and removal of all exposed foods and single-use equipment, the company said. The company plans to reopen the restaurant on Tuesday. Ivanka Trump's fashion company is shutting down. Here's the full story of the first daughter's business from its founding to the end.